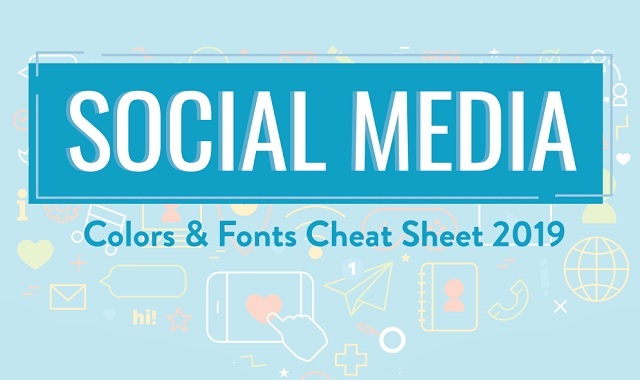 Social Media Colors and Fonts Cheat Sheet 2019 #infographic ~ Visualistan '+g+"
Looking for the latest social media color palette or fonts used in social networks like Facebook, Snapchat, Instagram, Twitter or Pinterest? Here are the latest social media colors and fonts, as of Nov 2018. The platforms are listed in order of popularity. Check out the infographic below.